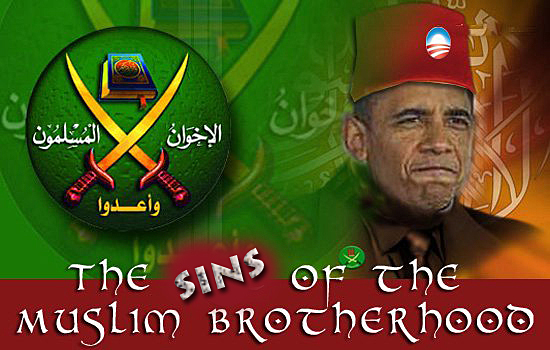 INSTALLMENT OF THE ROTHSCHILD POLITICAL MUSLIM BROTHERHOOD IN EGYPT FAILS ~ INSTALLMENT INTO SYRIA DOUBTFUL! 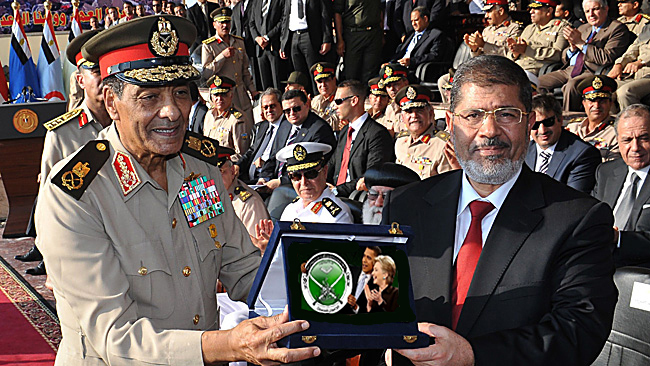 Egyptians Overthrow Rothschild/Morsi Muslim Brotherhood. An Egypt military court Tuesday gave a life sentence to a Muslim Brotherhood member and sentenced 51 more to jail for attacking soldiers in Suez following Mohamed Morsi’s July ouster. 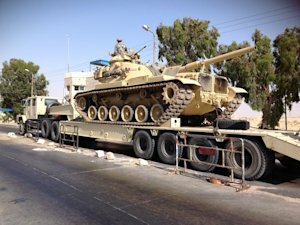 The sentences come as army helicopters killed eight militants and wounded 15 in intensive air strikes in the restive Sinai Peninsula where it has battled a semi-insurgency since Morsi was deposed on July 3. The ousted Islamist president’s supporters had called for nationwide protests on Tuesday against his overthrow. One Brotherhood member was given a life term — the first imposed since the military toppled Morsi — three got 15 years in prison and 48 were sentenced to terms ranging from five to 10 years. Twelve were acquitted, the army said. The defendants were accused of “aggression” against the army in the canal port city of Suez last month. 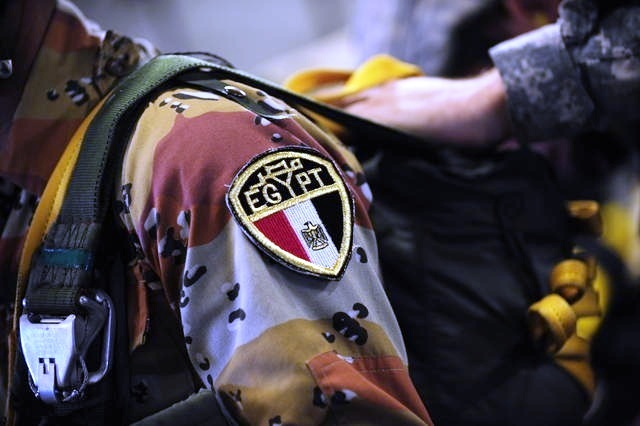 They were also accused of shooting at and using violence against the army in Suez on August 14 following a military crackdown that day on Morsi supporters in Cairo. The military had further accused the defendants of carrying guns and throwing petrol bombs at soldiers. 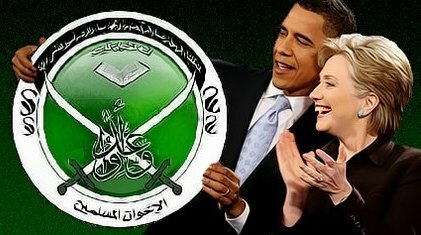 Obama’s Hound Dogs ~ The Muslim Brotherhood! The court delivered Tuesday’s verdict after two hearings held on August 24 and 26. On August 14, the military and police cracked down on Morsi supporters in the capital’s Rabaa al-Adawiya and Nahda squares, killing hundreds of people. 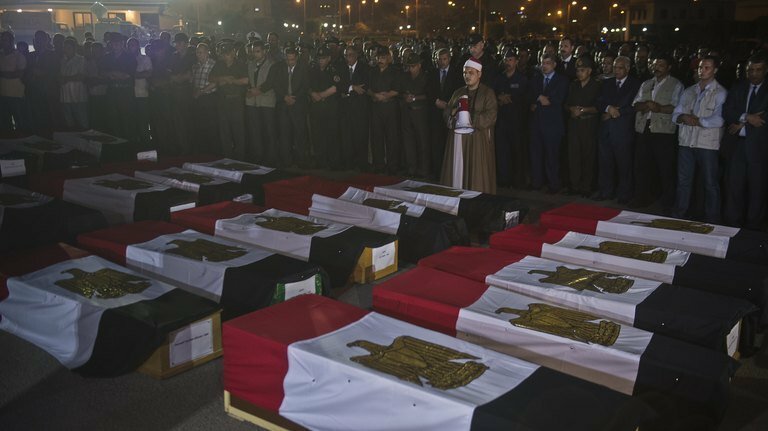 It was the deadliest such crackdown in Egypt’s recent history. Egypt’s Army Rejects [Obama/Rothschild’s Muslim Brotherhood NATO Regime] & Announce Full Support For The Syrian People & Assad’s Government. The Egyptian national forces stressed its stance on supporting Syria’s people and Assad government in facing the U.S. threats of aggression. Since then, the authorities have carried out a relentless pursuit of Islamists in which more than 1,000 people have been killed and some 2,000 Brotherhood members arrested. The Brotherhood’s supreme guide, Mohamed Badie, is also under arrest, and Morsi himself has been in custody since his ouster. On Tuesday, a helicopter assault in the Sinai Peninsula killed eight militants and wounded 15, security sources said. 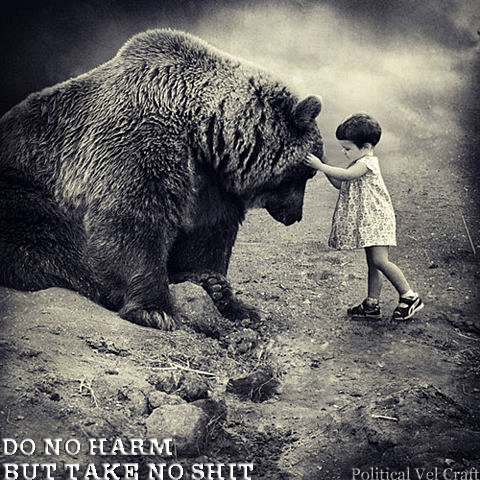 They said air strikes near the Rafah crossing into the Palestinian Islamist-ruled Gaza Strip were ongoing, adding that the target was militants using the area as a hideout. The region has seen an increase in clashes between militants and security forces since Morsi was ousted. A security source told AFP the air operation was the “biggest aerial assault of its kind in Sinai”. Witnesses said Apache helicopters bombed several villages south of Rafah when the operation began at around 9:00 am (0700 GMT). 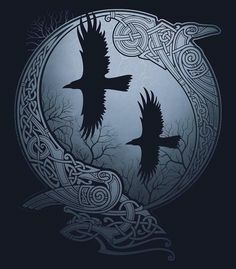 They said the raids wounded four people and destroyed six houses. 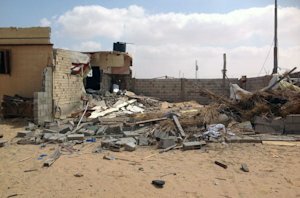 Militants have launched near-daily attacks on police and army facilities in Sinai, a region mostly populated by Bedouins who are often in conflict with the central authorities. On August 19, militants killed 25 policemen in an attack on two buses heading for Rafah. Meanwhile, troops sealed off roads to Cairo’s Rabaa al-Adawiya Square ahead of planned Islamist marches, state media reported. The official MENA news agency reported military vehicles stationed at entrances to the northern Cairo square, an opposition symbol after the August 14 crackdown. 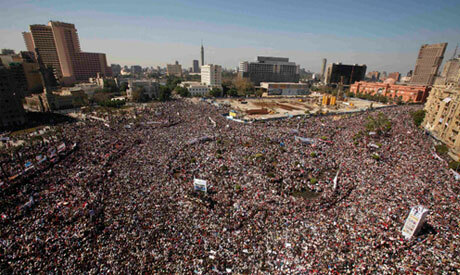 The measure comes after Morsi supporters called for nationwide demonstrations two months to the day since his overthrow. Soldiers also blocked entrances to Cairo’s iconic Tahrir Square, MENA reported. On Monday, the Brotherhood-led Anti-Coup Alliance said demonstrations would be held under the slogan “The coup is terrorism”. But the alliance’s ability to mobilise supporters has greatly waned because of the sweeping arrests of the Brotherhood’s senior leaders detained since mid-August. Also on Tuesday, a Cairo court ordered the closure of four television channels, including Al-Jazeera Egypt and Ahrar 25, a network belonging to the Brotherhood. Two other channels to be taken off the air are the Islamist broadcasters Al-Yarmuk and Al-Quds, according to the court order. The closure orders come a day after Islamist broadcaster Al-Hafez was ordered shut after being accused of “inciting hatred” against Coptic Christians and “undermining national unity”. 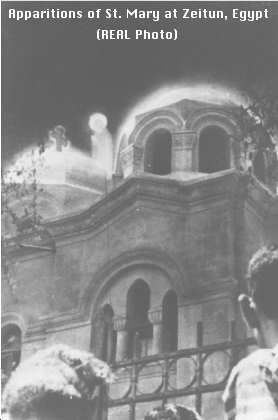 Rothschild’s Aliens: Aerial Hallucinogenics Operation Blue Beam vs Zeitun Egypt. Ahrar 25 was among several Islamist networks shut down soon after Morsi’s ouster. Tuesday’s order against Al-Jazeera Mubasher Misr comes two days after Cairo expelled three foreign freelancers working for the Doha-based network’s English-language channel. Egypt’s authorities have accused Al-Jazeera Mubasher Misr of bias in its reporting of the coup that toppled Morsi. The channel has previously complained that the security forces raided its Cairo offices and seized equipment. 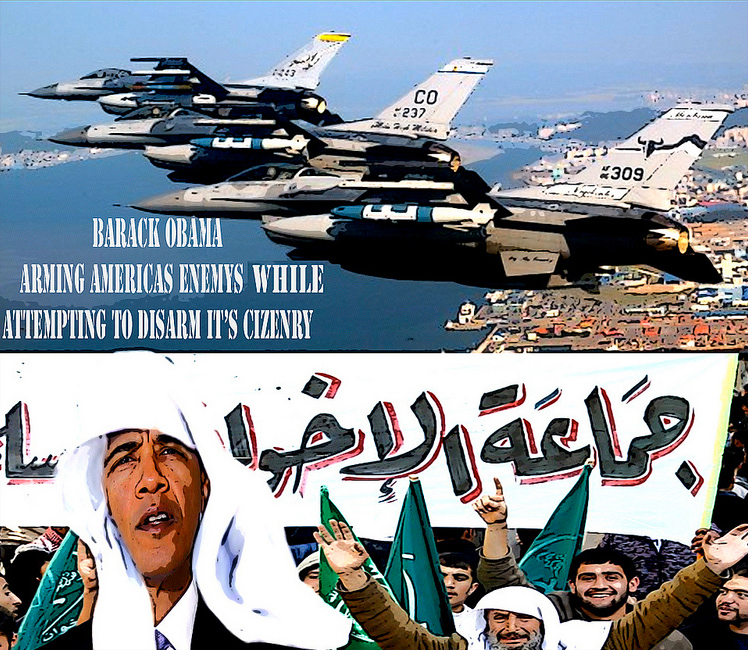 ← Al-Qaeda Murder 24 Civilians Near Ras al-Ain, Syria: There Is No Al-Qaeda ~ There Is CI-Aeda.